You are at:Home»Congress»What Is the Women’s Entrepreneurship and Economic Empowerment Act? What Is the Women’s Entrepreneurship and Economic Empowerment Act? WASHINGTON, D.C. — Globally, women and girls face significant obstacles preventing their full participation in society. 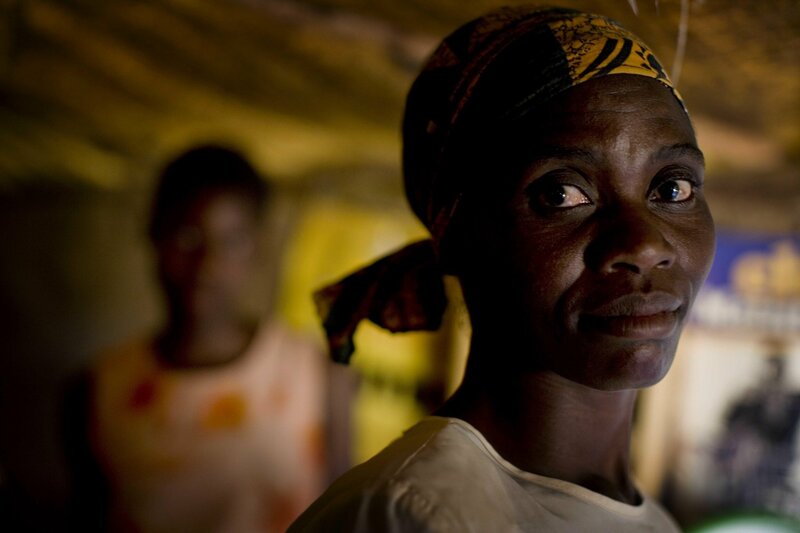 In many developing countries, women are denied the right to work or own property and are significantly less likely than men to have access to a bank account or loan. Studies have found that when women are empowered to participate in public life, entire economies are strengthened. History has shown that when women are included in peace negotiations and other efforts to prevent and end conflict around the world, their countries are much more likely to enjoy peace and stability in the future. The Women’s Entrepreneurship and Economic Empowerment Act aims to help women and girls continue to improve their societies. This bipartisan legislation, which seeks to address gender-related barriers to economic growth and the support of women-led enterprises, was introduced by House Foreign Affairs Committee Chairman Ed Royce (R-CA) and Rep. Lois Frankel (D-FL), co-chair of the bipartisan Congressional Caucus for Women’s Issues. This bipartisan bill aims to accomplish four main undertakings. First, the act makes it U.S. policy to reduce gender disparities related to economic participation and opportunity, strive to eliminate gender-based violence, support women’s property rights and improve the ability of women and girls to actively shape their futures. For example, one effect of the enactment of the Women’s Entrepreneurship and Economic Empowerment Act is that it would authorize assistance to expand property rights and promote economic empowerment of women, including improving property and inheritance rights. Evidence from Human Rights Watch work in Zimbabwe has shown how land is a vital asset around the world. The organization has found that equal land and property rights help reduce poverty and lead to the promotion of women’s autonomy, safety, economic growth, agricultural productivity and food security. The next undertaking of the bill requires that gender-specific considerations and efforts to empower women are integrated throughout all United States Agency for International Development (USAID) programs. The bill will help ensure that efforts are continued by mandating all U.S. government programs overseas to include gender-based goals in their monitoring systems. It would also make it a legislative requirement that USAID reports on the extent to which its assistance is targeting women and the poor, including information on how such development assistance benefits women. Furthermore, the bill expands support for small and medium-sized enterprises that are owned, managed and controlled by women. Finally, it modernizes USAID’s development assistance toolkit to include such items as financial literacy, technology and other actions that improve property and inheritance rights. Efforts by the House Foreign Affairs Committee continue to take place to ensure that women and girls around the world are included in, and empowered by, ongoing U.S. investments in diplomacy, development and security. The Women’s Entrepreneurship and Economic Empowerment Act is one example of this crucial work. The House Foreign Affairs Committee has passed legislation and held a series of public hearings which highlight and address some unique issues which women and girls face. Some of its most recent legislation includes H.R. 2484, Women, Peace and Security Act of 2017, and H.R. 2408, Protecting Girls’ Access to Education in Vulnerable Settings Act. Through continued progress, women and girls will have a more inclusive, economically stable and equal world.